Donations made in $US are tax-deductible in the US. Donations made in GBP are tax-deductible in the UK. If you are making a donation with Amex and the card is being declined, please contact Amex (1‑800‑954‑0559) directly to approve your contribution. PEF has the sole and absolute discretion to use the donated funds as it sees fit in accordance with its tax-exempt charitable purpose. Although PEF considers a donor’s advice with respect to grant recommendations, PEF at all times retains the sole and absolute discretion over the use and disbursement of all donated funds. To the extent a donor wishes to make a grant recommendation and PEF is willing to consider the recommendation under the circumstances, the donor represents that such recommendation will be solely for tax-exempt purposes described in Section 170(c)(2)(B of the Internal Revenue Code of 1986, as amended (the “Code”), and for organizations that are described in Section 170(b)(1)(A) of the Code. A donor making a grant recommendation further represents that neither the donor nor any family member or affiliate will receive more than an incidental benefit as a result of PEF making the recommended grant and that the recommended grant, if made by PEF, would not satisfy any legal obligation of the donor or any family member or affiliate. New York law shall govern the terms and conditions of the donor’s grant made to PEF, without regard to conflict of law provisions. 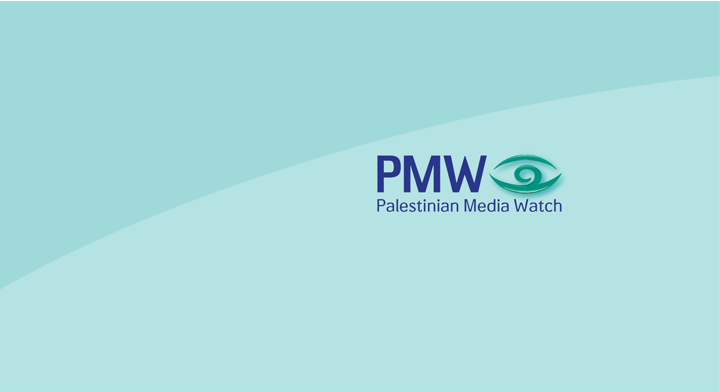 Please include a note that your gift is donor-advised to "The Center for Media Research" (PMW is registered name in Israel). Thanks! Your donation was successful.